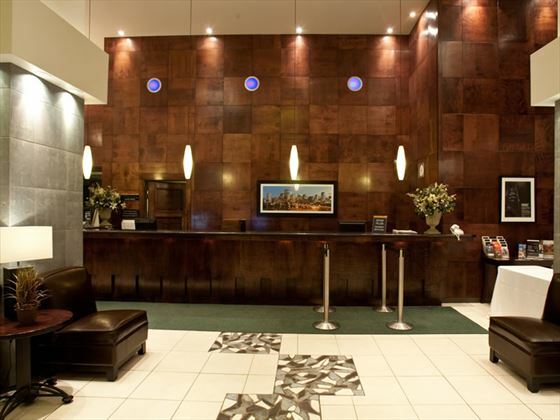 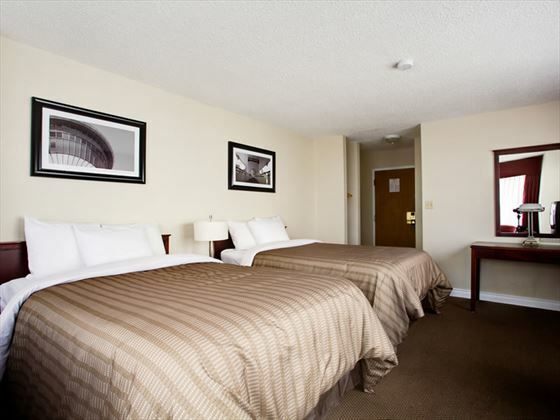 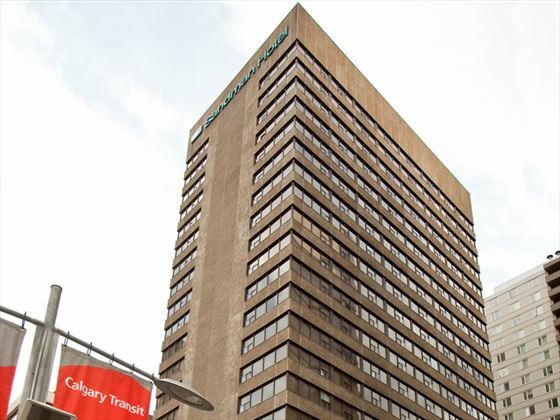 Boasting fabulous views of Calgary’s dramatic urban architecture, the Sandman Hotel Downtown Calgary features 301 well-appointed guest rooms including executive suites. 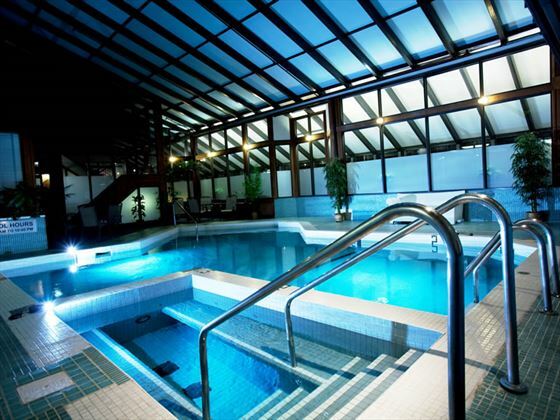 Relax and unwind in the indoor pool, whirlpool and fitness facilities. 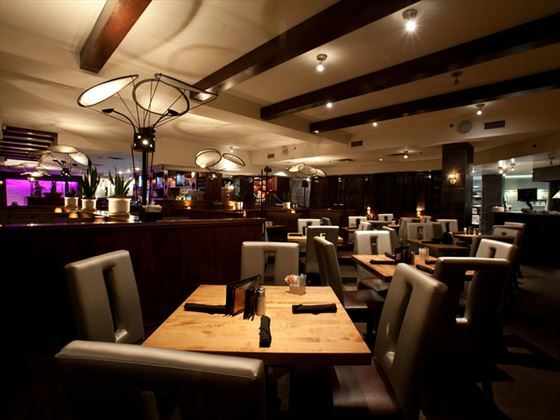 Dine on-site at Moxie’s Classic Grill, or catch up with friends in the Mbar lounge. 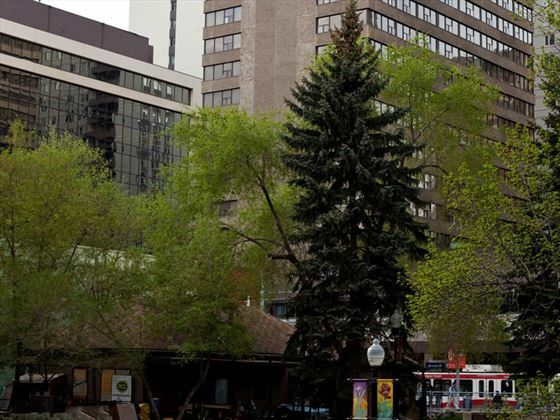 Calgary’s small town warmth coupled with the vibrant urban ambience makes it a metropolis of wonderful contrasts. 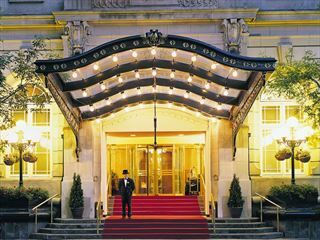 Set in the heart of the city, The Fairmont Palliser is a historical landmark which offers distinctive accommodation in elegant surroundings.